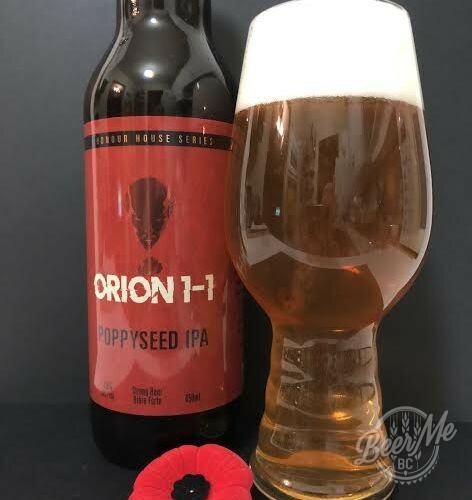 Barkerville brewery has created yet another unique, BC ingredient inspired beer. Their 52 foot stout is uniquely brewed with Birch Syrup to give a natural and unique sweetness to the brew. 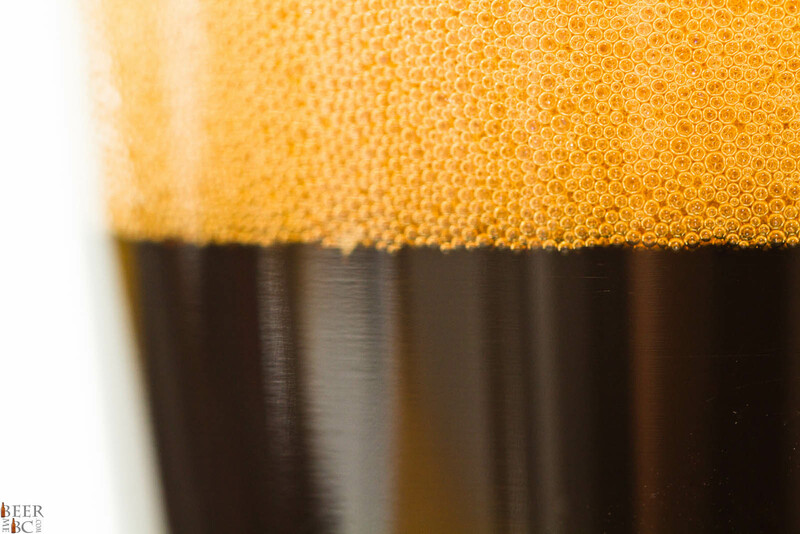 From the mining-inspired bottle pours the 52 Foot Stout which appears pitch black in colour and is topped with two thick fingers of very dense head. 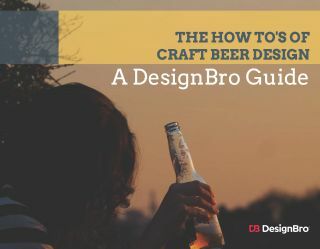 This thick top settles slowly leaving moderate lacing on the sides of the glass. 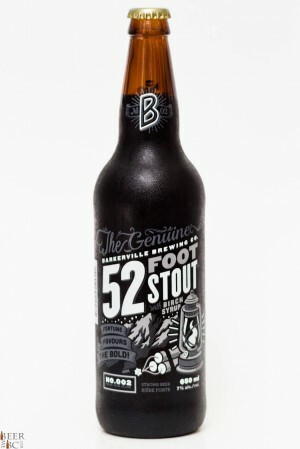 The 52 Foot Stout smells of chocolate malts, molasses and a unique, dark sweetness from the Birch Syrup content. The aroma of this beer is closer to that of a big imperial than a standard stout. The flavour is big with a thick mouth-feel to match. This beer has a molasses tone to it and a bitter-sweetness which seems to be from both molasses and birch syrup. Molasses is not listed on the ingredients however so this could just be the flavour that comes from a birch tree. Overall this is a great imperial-ish stout. While it may be a little heavy for summer, as the evenings cool and fall approaches the 52 foot stout will make a great night even better! 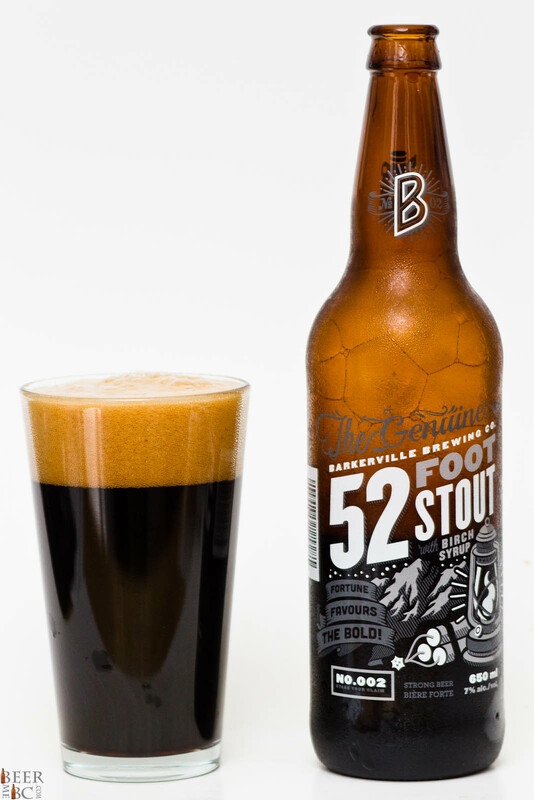 Why the name 52 Foot Stout? They said he was crazy , but Billy Barker could feel gold in his gut. 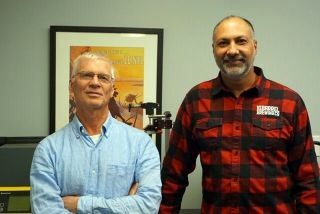 Down river, close to stout’s gulch, he would stake his claim. Soon Barker and his crew pulled up 60oz of gold from 52ft below the ground, making his the richest claim in the area henceforth known as Barkerville.